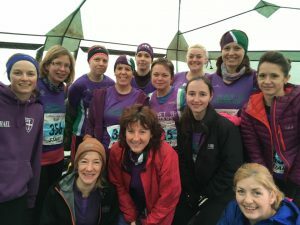 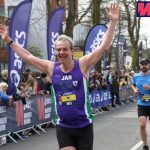 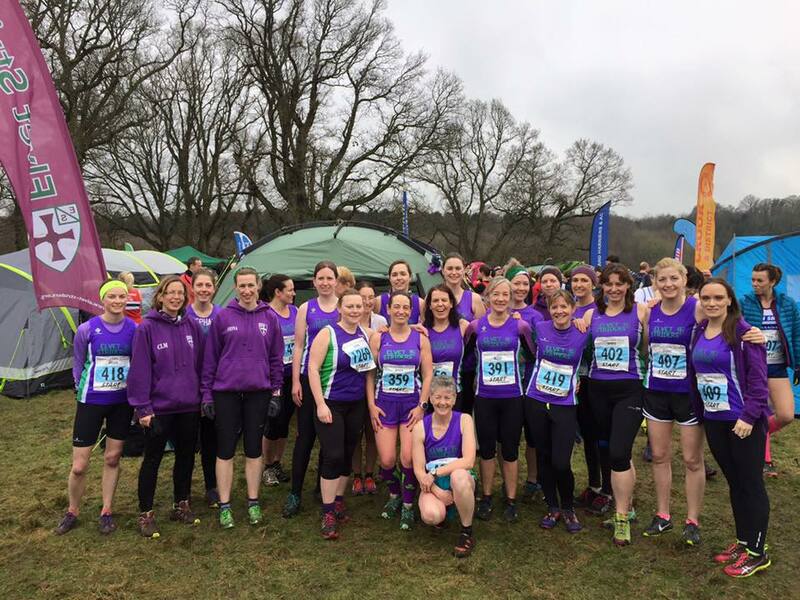 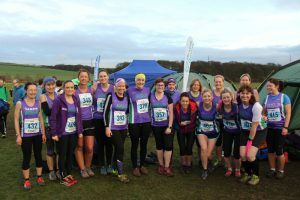 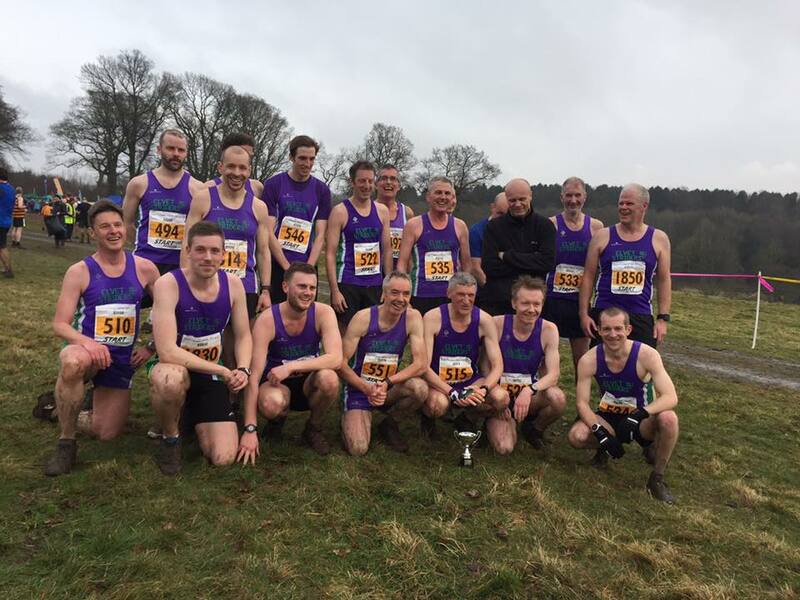 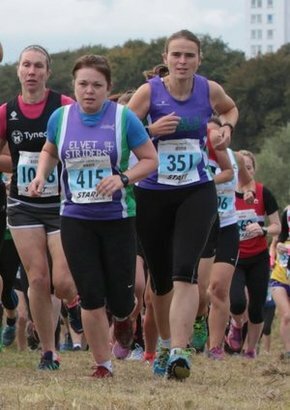 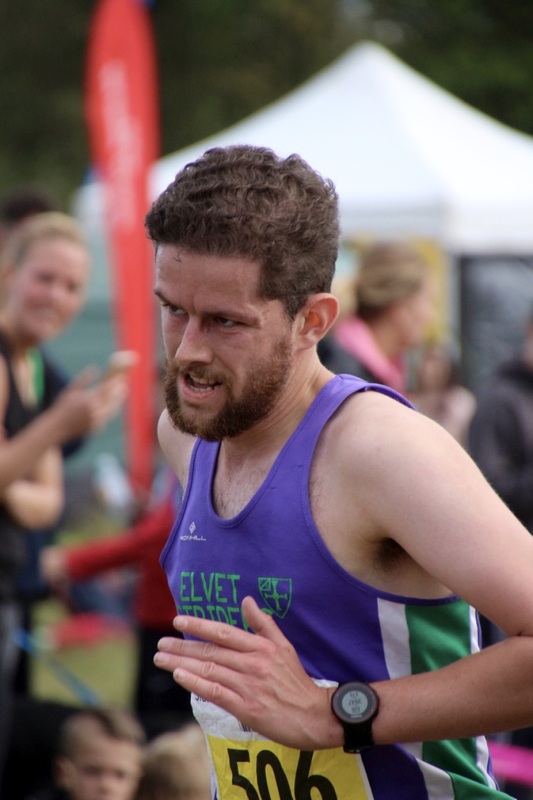 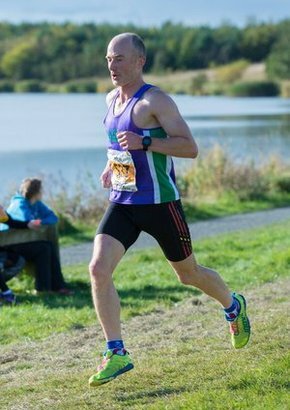 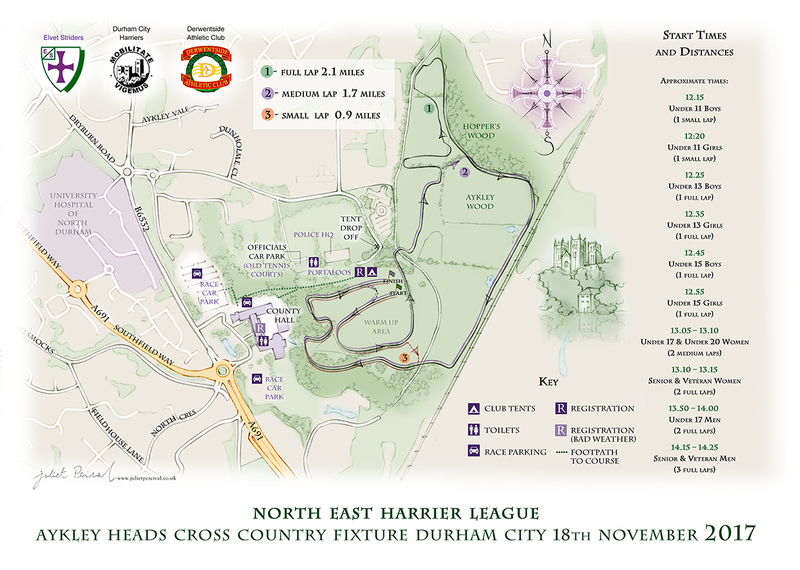 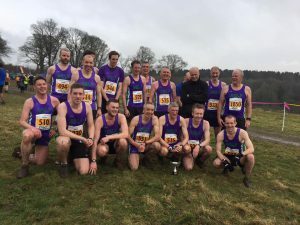 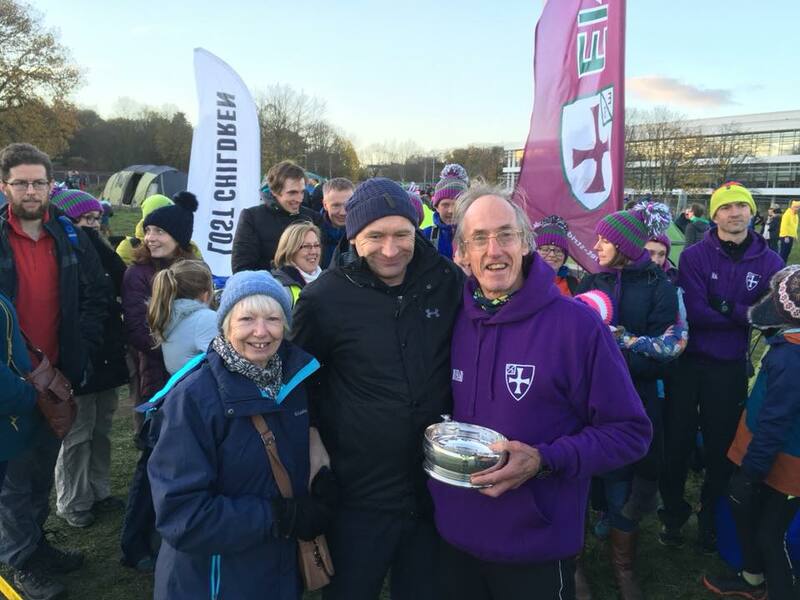 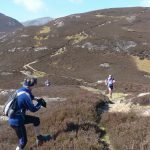 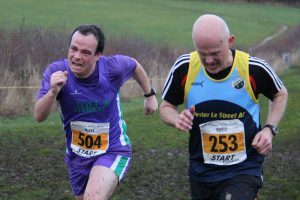 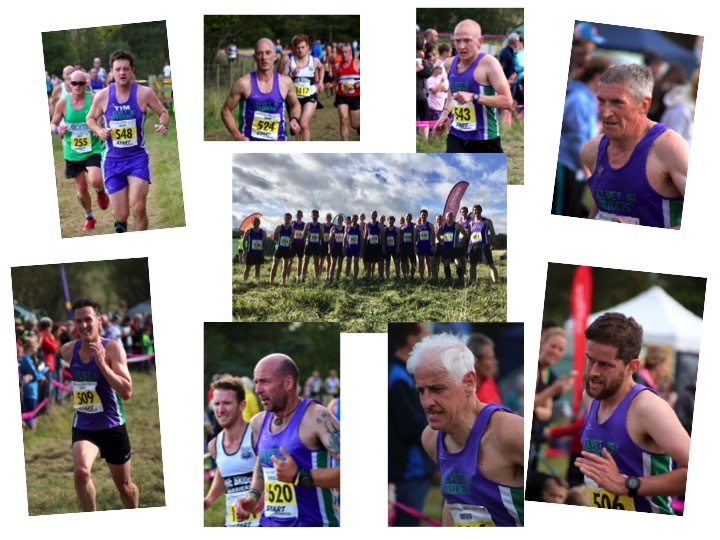 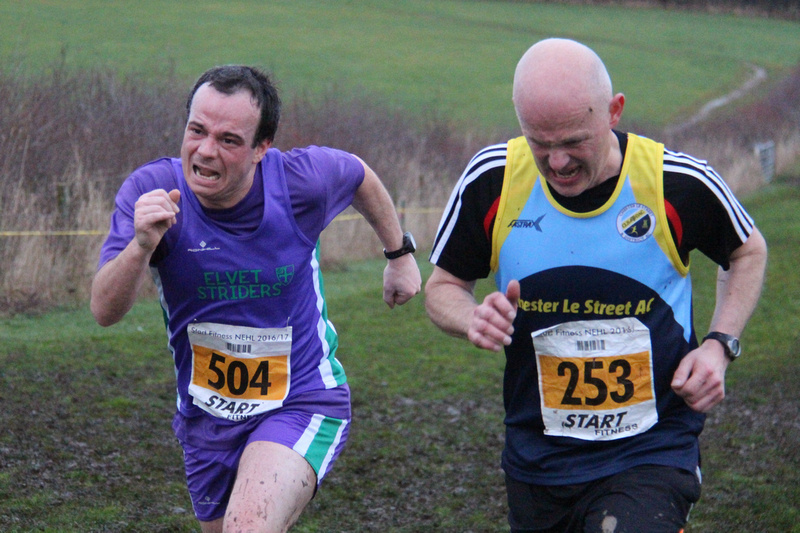 The Harrier League races are big events for Striders and we usually have around 70-80 members who turn up to run, cheer on their club mates, or usually both! 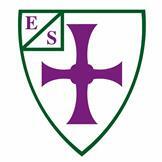 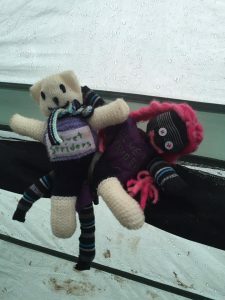 We gather together in the Striders’ tent underneath the purple Striders banner. 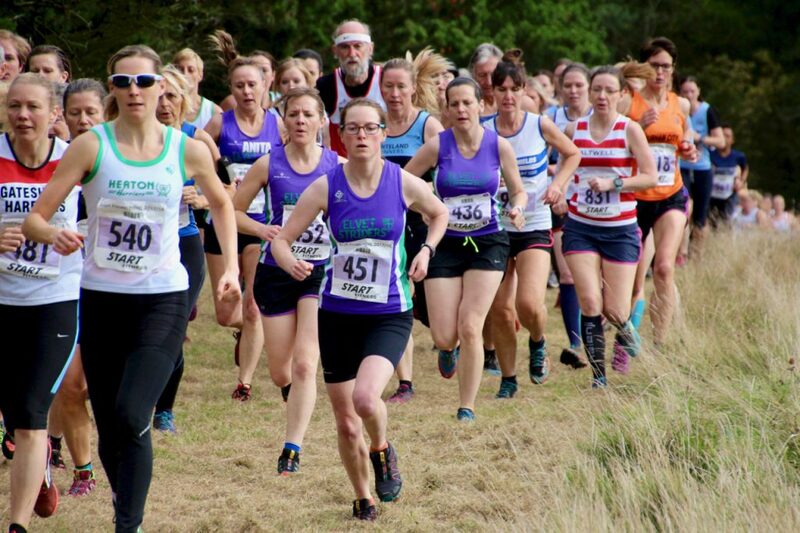 All Striders are welcome as are their families, friends and well behaved dogs! 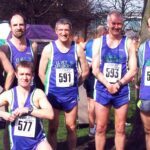 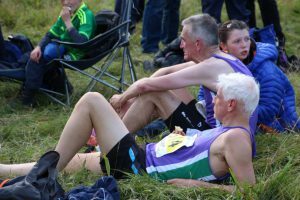 The league is over 100 years old so it’s well established and represents traditional, grass roots, competitive running at its best.